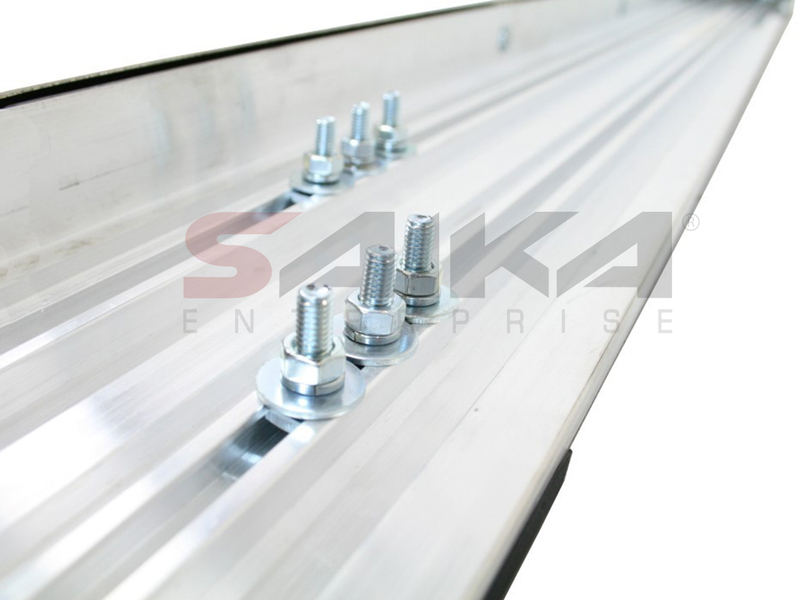 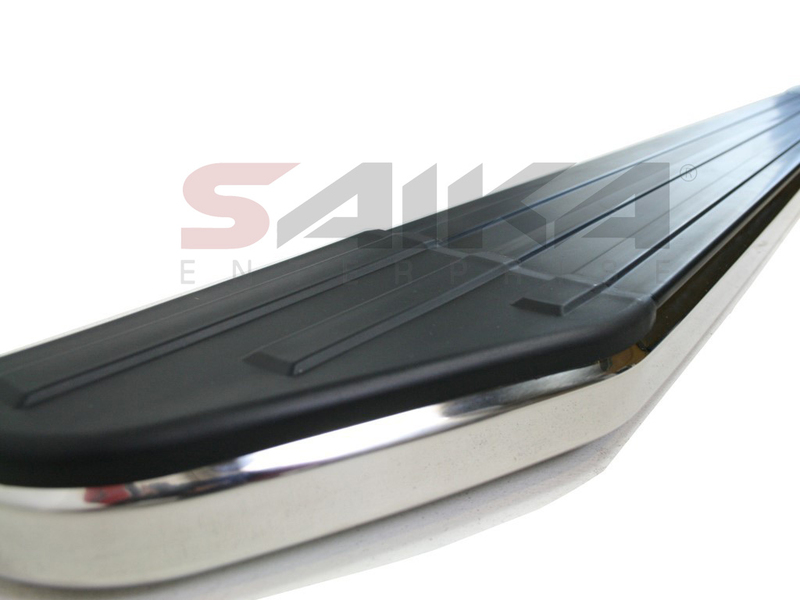 Saika Enterprise : 07-14 Ford Edge (Excl. 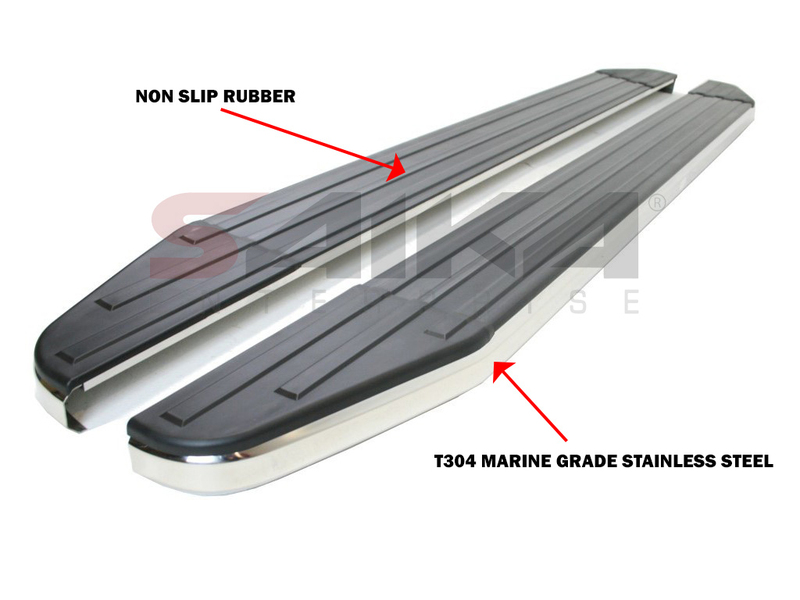 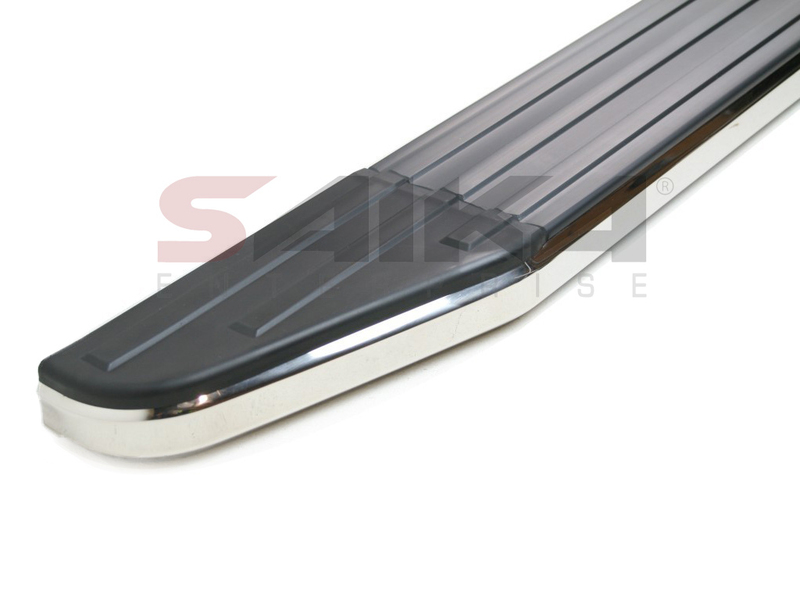 Sport & EcoBoost equipped Models) Deluxe Factory Style Running Boards [B-RBF001] - Contact for Price! 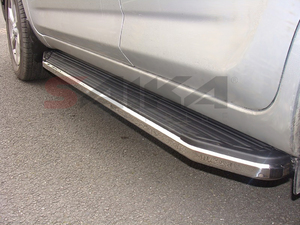 07-14 Ford Edge (Excl. Sport & EcoBoost equipped Models) Deluxe Factory Style Running Boards Contact for Price!